New Orleans homeboy Boogie T was making music way before there was any electronic scene in his hometown. The riddim / bass producer has been tearing up DJ booths around the country for a few years now. But this year, he’s introducing his latest project to the world: the Boogie T.Rio live band. Given his extensive blues and funk history, it wasn’t surprising when he announced the debut of his latest, live band project. The Boogie T.Rio consists of Boogie T on guitar, Andriu Yanovski on keys and synth, and Frank Castro on drums. 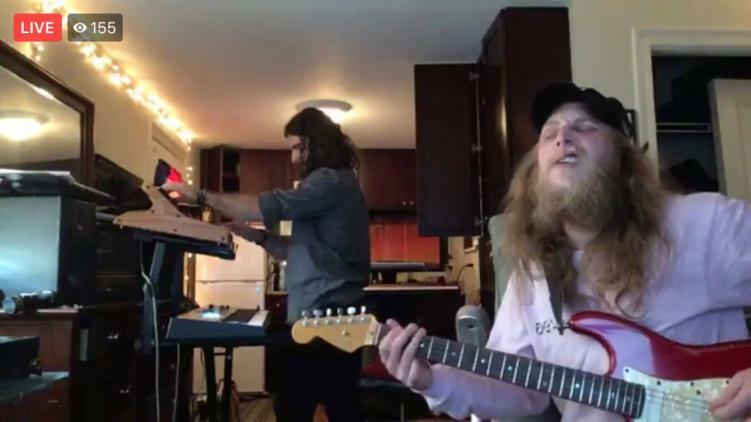 Two of the boys took to Facebook Live last weekend to give the internet a preview of their upcoming sound. Andrew laid the beats and keyboard tracks while Brock riffed over top. The group is debuting during the second weekend of Electric Forest this year in Michigan. With a lineup centered on jam and electro, it’s the perfect venue to debut the Boogie T.Rio sound. Could there also be a possibility of other mega-funk names sitting in on the set? 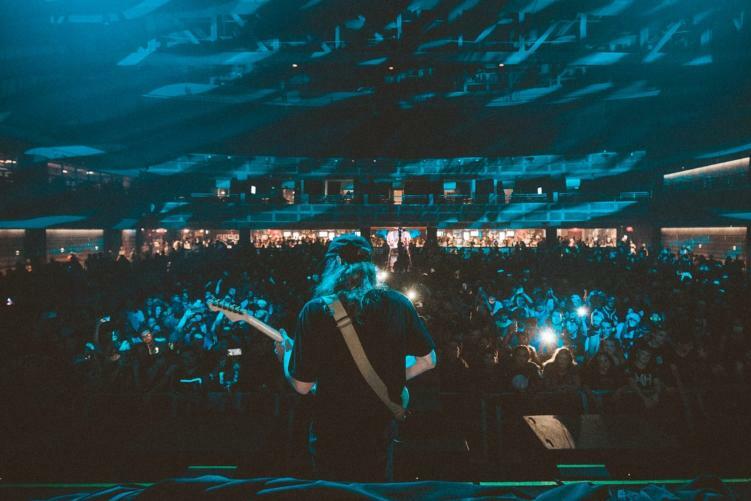 There would be multiple players for Brock to choose from – The String Cheese Incident, Griz, SunSquabi – we can dream in funk, can’t we? Stream the first singles from the Boogie T.Trio below! 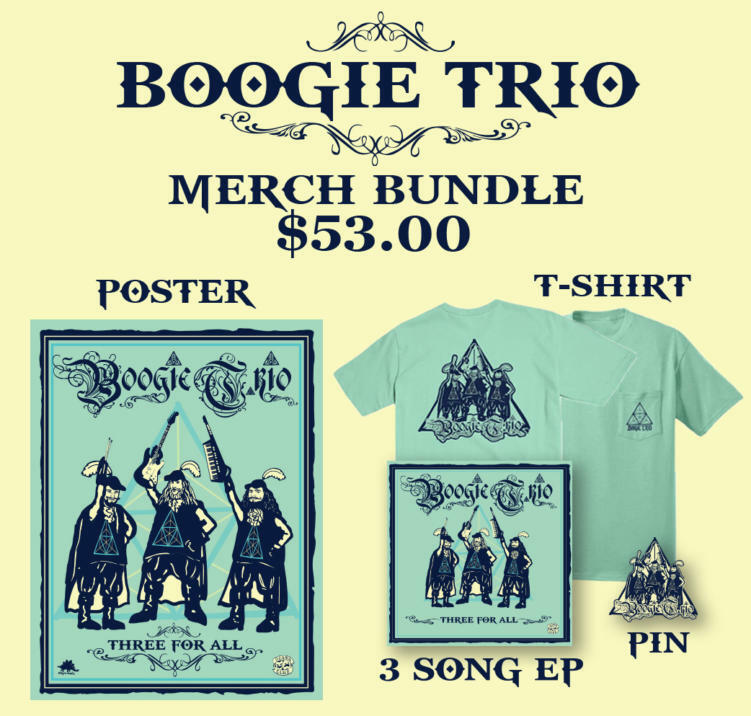 And if you weren’t already excited enough, the Boogie man just released a Boogie T.Trio merch bundle, as well as some fresh tunes. The ultimate way to prepare for Electric Forest. Purchase your very own merch bundle right here!